This week has been one big blur. Such a big blur in fact that I forgot that today was Friday. I've been sick all week and Benadryl has become my new best friend. Snow was on my side this week, however, as it canceled a few of my classes. Thank god for a 'snowpocalypse' when you're sick. Today's weekly links are going to be very short, but I wanted to send some content your way regardless. 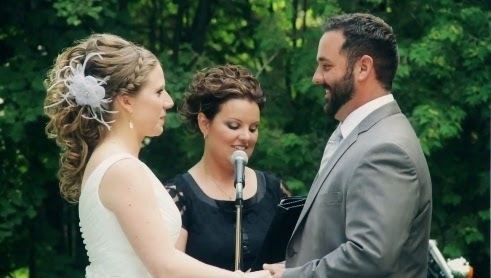 Usually or more often than not, a man proposes to his wife and then all the actual wedding details are out of his hands. Now I say that very loosely as one situation does not apply to all as seen in this situation. Bride Carly left on an adventure to retrace her grandmother's steps in England and came back to an even bigger wedding adventure. So our parents always preached not to talk to strangers, but they never said anything about kissing strangers. This beautiful video takes complete strangers and asks them to kiss each other. The results range from awkward to full fledged passionate- it's truly mesmerizing. 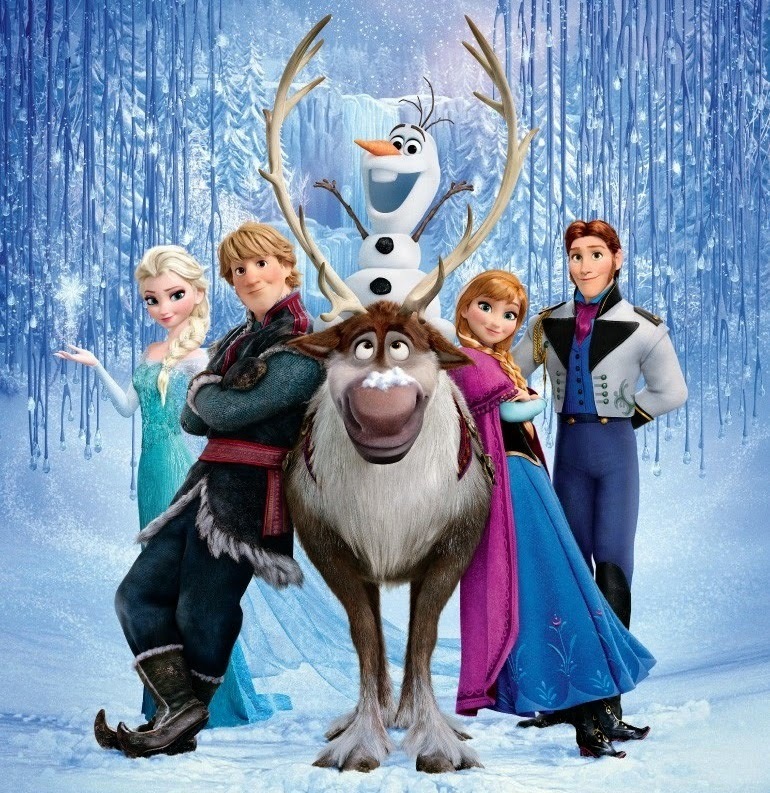 My last link today revolves around the unstoppable mega movie that is Frozen. The awards and popularity it has garnered is unprecedented. Everyone is obsessed with this movie. YouTube user Screen Junkie takes movie trailers and tells you like it is. They decided to jump on the bandwagon and just put one up for Frozen and it's so accurate it hurts.